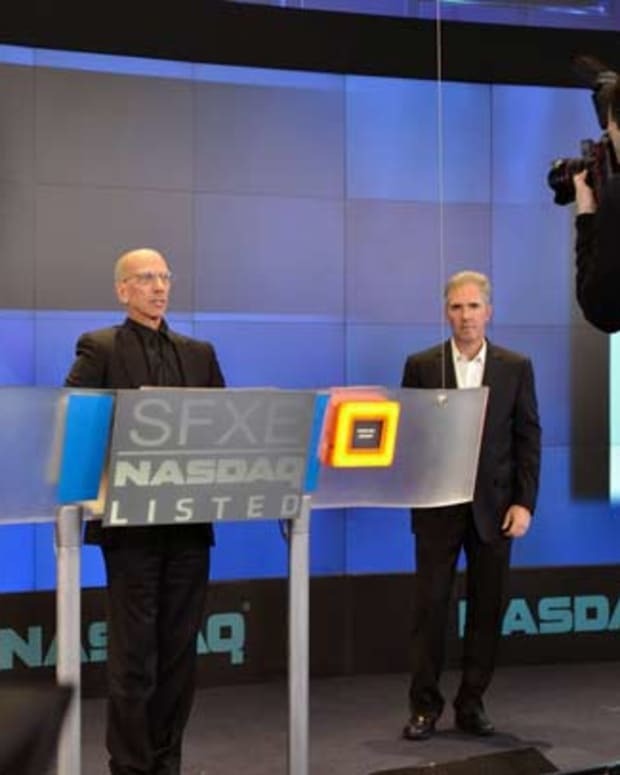 Hitting the EDM financial newswire, it looks like SFX Incorporated&apos;s Robert J. Sillerman and Director Mitchell J. Slater have together purchased over $1.5 million dollars worth of their own company&apos;s stock. "shares of SFX Entertainment (NASDAQ:SFXE) traded up 0.23% on Monday, hitting $4.36. 346,136 shares of the company’s stock traded hands. SFX Entertainment has a 52-week low of $3.52 and a 52-week high of $12.15. The stock’s 50-day moving average is $4.77 and its 200-day moving average is $6.29. The company’s market cap is $394.9 million." 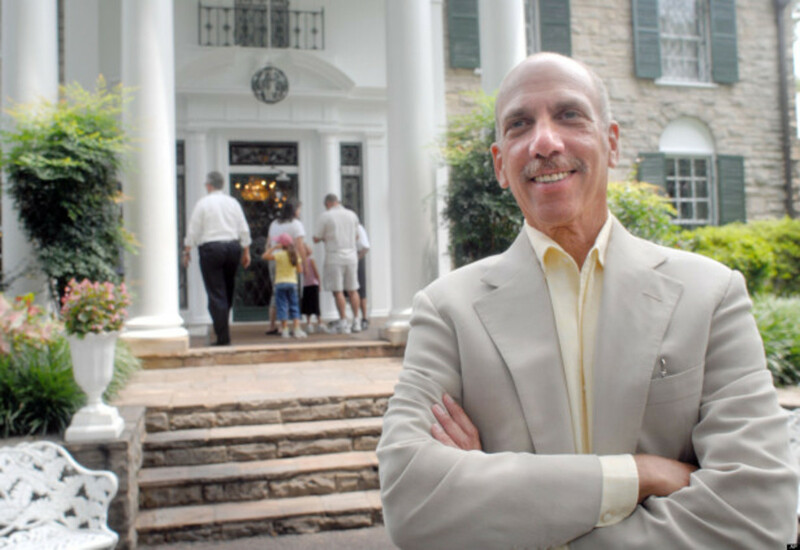 This purchase currently puts Robert Sillerman, SFX&apos;s Founder and CEO, with about 1,333,000 shares in the company, valued at approximately $5,758,560. Slater now owns about 20,000 shares, with a value of $87,000. 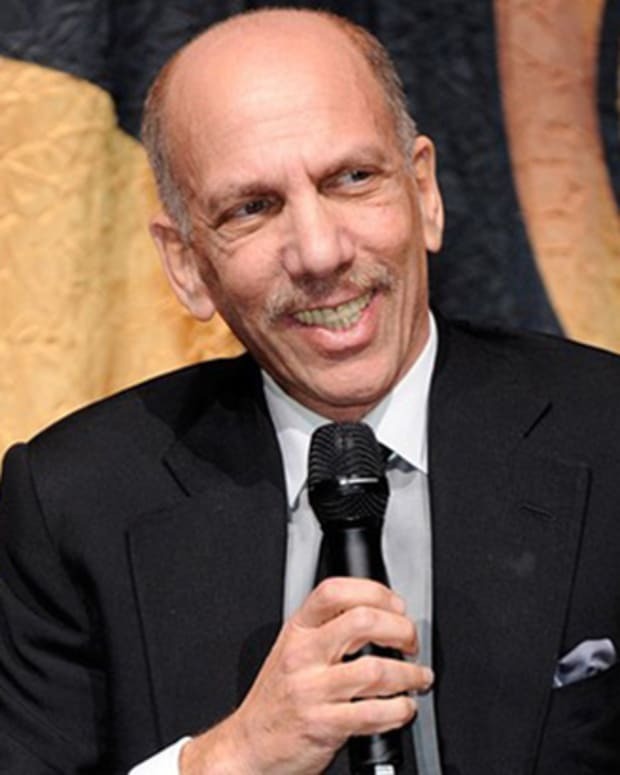 SFX stock was initially offered at about $13 per share, and has since fallen over the past few months. Although profits have risen, SFX has been on a substantial spending spree, buying up smaller EDM related businesses with an ultimate goal of bringing together a fragmented market.